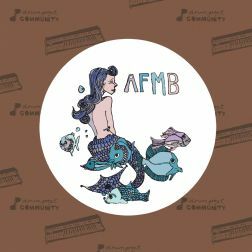 AFMB provides twelve new and previously unreleased tracks with his latest Drumpoet release and proves his "Black Forest“ heart still beats. 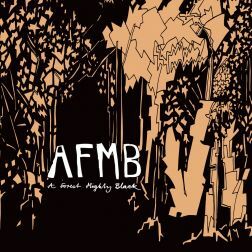 It’s been a while, 17 years, to be precise since Bernd Kunz, also known as AFMB, released an album. After its release in 1997, A Forest Mighty Black’s "Mellowdramatic", became a trip-hop classic. It followed several 12“s that Kunz released on Compost Records, including Compost’s 001, "Fresh In My Mind“. "Mellowdramatic” included tracks like "Rebirth“ and "Everything“ and highlighted Kunz's love for the melancholic shades of music. In the years that followed, Kunz quietly drifted away from his trip-hop roots and during this time he moved from the Black Forest capital Freiburg to Zurich, Switzerland, where he got more in touch with house music again (before his trip-hop days he was an avid acid house and garage addict). After meeting Drumpoet's label boss Alex Dallas and his “Earthbound“ buddy Alex Gustafson at the cities’ most famous house club "Zukunft“, it was clear what had to be done - they started to explore the deeper aspects of house as "The Lost Men“. Encouraged by the resonance of their output, Kunz followed up with solo work on Drumpoet. The 12"s "Backup Days“ and "In My Life“ featuring the singer Geraldine Roth (who is also featured on the new album) showed his love of 90's house, especially the Underground Resistance sound. After all those club-orientated releases he got more and more interested to find out what could happen when looking beyond the dancefloor without neglecting the basic ingredient of house-music, the “four on the floor“ bass drum. He started to cross his house explorations with the vast trip-hop experiences and it soon became clear, that the fusion of the two genres was the key to the special mood he was looking to set. One of the first results that can be found on the album was "Suite For B-Boy“, a reflective 120 BPM tune, with a typical AFMB, Larry Heard influenced piano line, followed by "A Tribute“, that could easily be declared as slow house. But one can also find much more trip-hop sounding songs on the record, with "Jade Knights, 2“ where Kunz plays with his own past quite heavily, but tastefully. 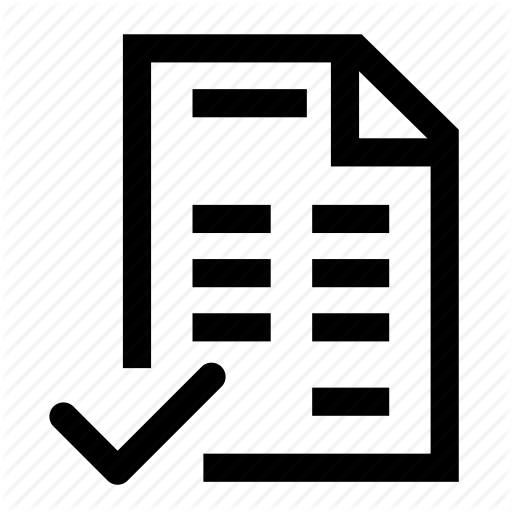 While working on those three tracks, he suddenly realized that he had started to create a blueprint of a new LP without knowing. The major aim during the three-year long production was to explore all possible facets of this genre clash and to finish a timeless, gadget-free piece of music, that the listener can travel through. 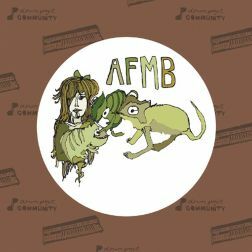 AFMB provides twelve new and previously unreleased tracks with his latest Drumpoet release and proves his "Black Forest“ heart still beats.